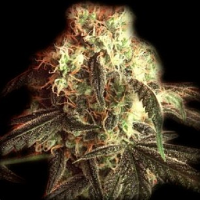 Kush Mass is a blend of an indica with sativa aspects, Critical Mass, with a pure Afghan with Kush genetics. 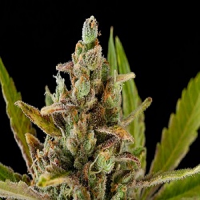 Kush Mass Feminized Marijuana Seeds by Garden of Green Seeds: Kush Mass is a blend of an indica with sativa aspects, Critical Mass, with a pure Afghan with Kush genetics. 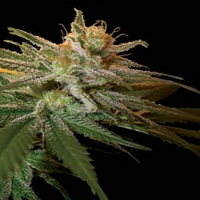 The result is an indica strain that looks a bit like a sativa although it's probably slightly more compact than most Critical hybrids. 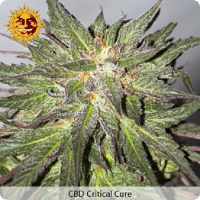 Very rapid and easy to grow, making it ideal for growing indoors and outdoors. 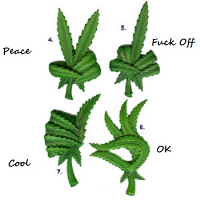 Will be ready after just 45 to 55 days flowering or mid to end September in the northern hemisphere. 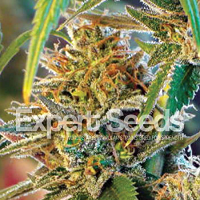 The buds are very dense making this a very productive strain. 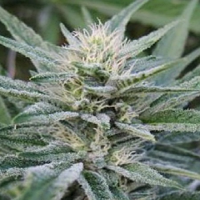 The taste is fruity and sweet with aniseed Kush back notes. The effect is very strong and relaxing, ideal for ending the day quietly and savouring the memento.